No doubt Apple is the worlds top company when it comes to mobile devices. Apple has managed to create a complete ecosystem by producing its own hardware and software which run hand in hand to create a user experience like no other device. But this fluidity and intuitive interface comes at a cost. This cost is customization. While Android users around the world boast their ability to customize their phones to the edge, iOS users have a very limited options like changing the wallpaper. In order to get over this issue, we need to jailbreak iPhone that lets users customize their iOS device and add tons of customization and other features using tweaks available via an app known as Cydia. There are thousands of cydia tweaks available and there is no limit of customization once you jailbreak your iPhone. But even this is not a perfect option. Installing too many tweaks on your jailbroken iPhone can lead to a slow device and a loss in performance. Hence, people need to remove all of their installed cydia tweaks at once. This is in fact a difficult process and users look for an easy way to Delete all Cydia Tweaks at once. If you are also in such a position and are looking for a way to Delete all Cydia Tweaks at once, you are on the right spot. Here in this article, we are going to share with you a quick and easy method to Delete all Cydia Tweaks at once. How To Delete All Cydia Tweaks At once. 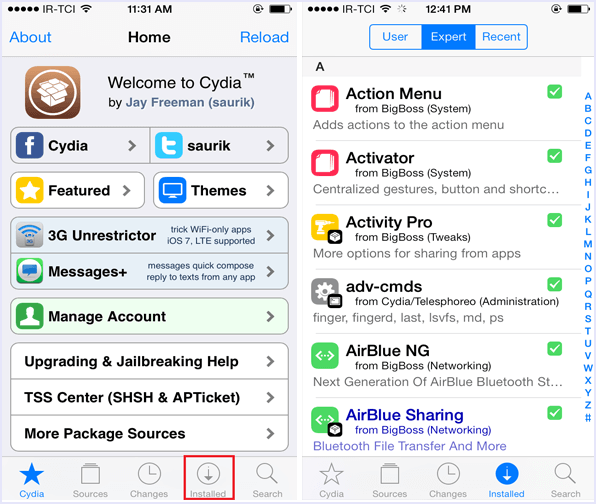 Given below is the easy to follow step by step guide on how to Delete all Cydia Tweaks at once. 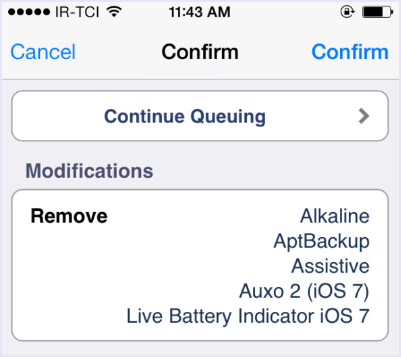 Follow the given steps to Delete all Cydia Tweaks in matter of seconds. Note : This method is known to work 96% of times. But just to be on the safe side of the things, we recommend that you make a backup of your device. Step 1. Open Cydia from your homescreen. Step 2. Then, head to the “Installed” tab and tap on the first tweek that you want to uninstall. Step 3. Then Tap on “modify” and select “Remove”. Step 4. 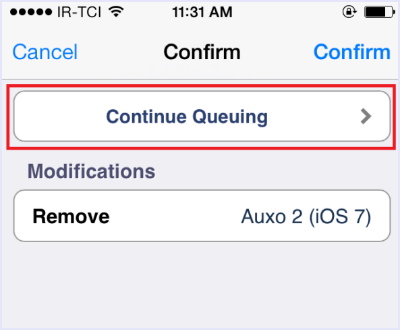 Now, instead of Taping “Confirm”, select “Continue Queuing”. Step 5. 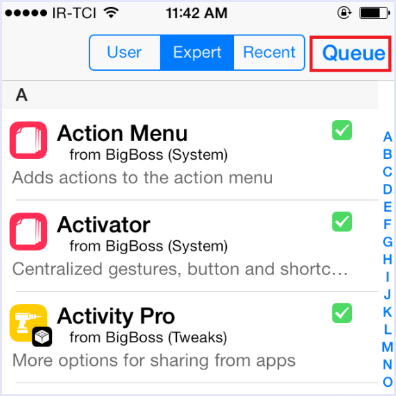 In this way, add all the tweaks to the queue by repeating the steps above. Step 6. Once all tweaks are added to the queue, you need to delete them in one simple step. Just head to the “Installed” tab and tap on “queue”. Step 7. In the list of all tweaks queued, press “confirm” to delete all tweaks at once. Hence, now you have deleted all cydia tweaks at once. You will need to respring your device once. In conclusion, this is the best way to quickly remove all cydia tweaks one by one. We hope this simple trick saves you a lot of time. Tell us your experience in the comments below. Fell free to contact us if you need any help. Share this article with your friends as well.